Lexington, KY, June 6th, 2019- The Amiah Mae Foundation is hosting our annual fundraising event at the Signature Club of Lansdowne on June 6 th , 2019 from 6-9 pm. The event is open to the public and is also a family friendly event. Join us for a night of food, drinks, live music, children’s activities and a silent auction. 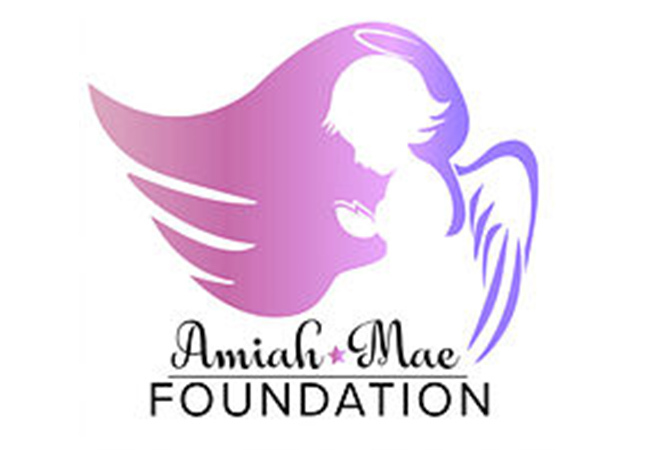 The Amiah Mae Foundation was created in 2017 in honor of Jordan and Dion Sanders’ stillborn daughter, Amiah Mae. The foundation provides monetary relief to families going through stillbirth and infant loss. We assist families with burial cost and provide a variety of other services to families. Our event helps us raise funds to be able to continue to assist families walking out the heartache of stillbirth and infant loss. We hope this year we are able to help more families across the entire state of Kentucky. For more information, please visit our website. You can purchase tickets to the event on our website. Adults are $15, children 10 & under are free. Follow our Facebook (Amiah Mae Foundation) and Instagram (@amiahmaefoundation) for giveways!